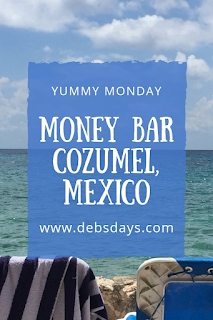 It's Yummy Monday and we're talking about some of the tasty food and drinks to be found at the Money Bar Beach Club in Cozumel, Mexico. Last week I talked about the snorkeling at the Money Bar. You can find that post here. 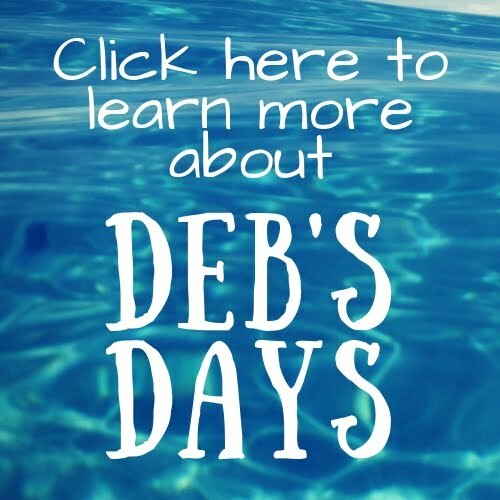 While the snorkeling is amazing, the food and drinks are pretty darn good as well. Frozen drinks and non-alcoholic drinks. Rum drinks and pretty drinks. And the food. We haven't had a bad meal here. Ever. Get there early enough and you can grab some breakfast. Yep, that's on the menu, too. Now we eat breakfast on the ship and make sure we show up to the Money Bar hungry. The food is delicious and portions large. So many things are so very good. On this day we went with the beef tacos and were not disappointed. Muy delicioso. And the nachos are filling and flavorful. They even gave us a separate plate of additional toppings. 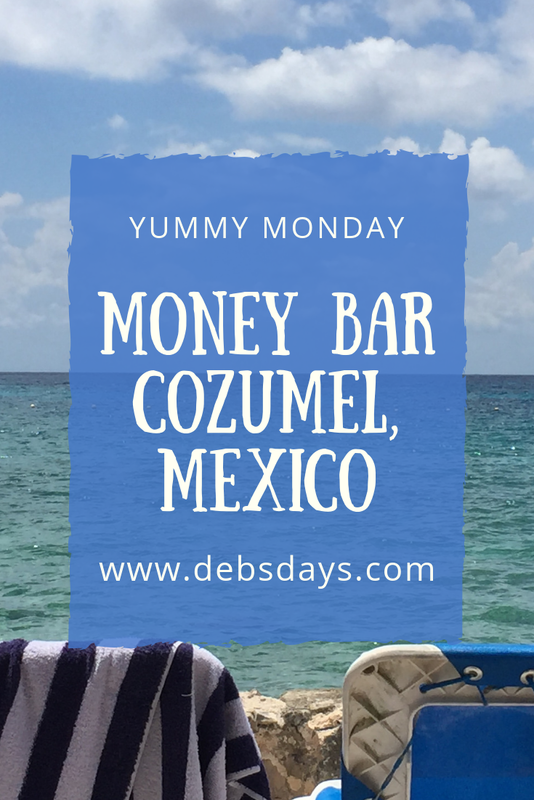 Amazing food, tasty beverages, beautiful views, and great snorkeling makes the Money Bar our first stop on every trip we make to Cozumel. If you're interested in taking a look at the menu, I posted it here.